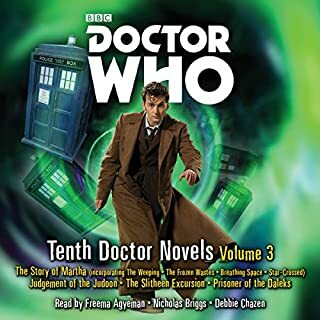 Penguin presents the audiobook edition of Thirteen Doctors 13 Stories. 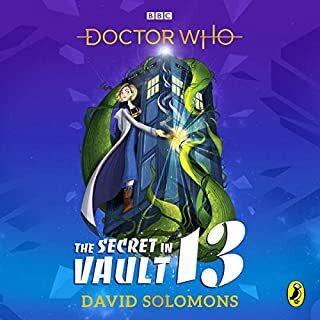 A new version of this much-loved anthology, with a brand-new story featuring the brand-new Thirteenth Doctor from literary sensation Naomi Alderman! 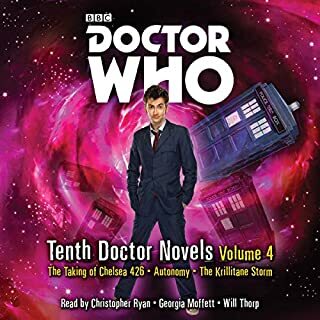 Twelve wonderful tales of adventure, science, magic, monsters and time travel - featuring all 12 Doctors - are waiting for you in this very special Doctor Who audiobook. 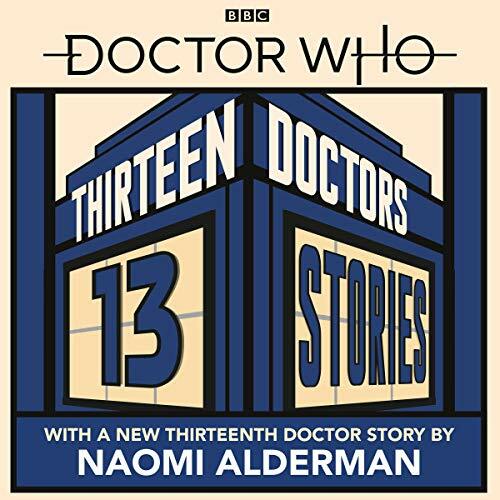 And now they're joined by a very exciting and very exclusive new tale - written by Naomi Alderman, author of The Power - that will star the Thirteenth Doctor as she battles to save the universe with her three close and trusted friends. 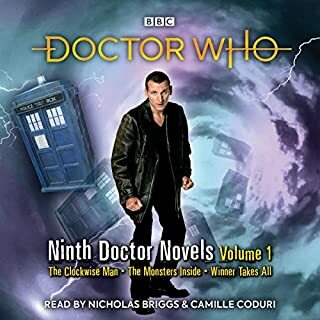 Other authors featured are Eoin Colfer, Michael Scott, Marcus Sedgwick, Philip Reeve, Patrick Ness, Richelle Mead, Malorie Blackman, Alex Scarrow, Charlie Higson, Derek Landy, Neil Gaiman and Holly Black. 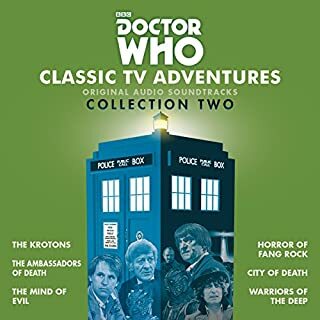 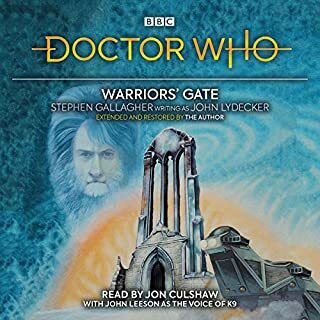 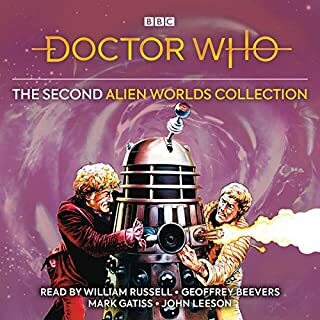 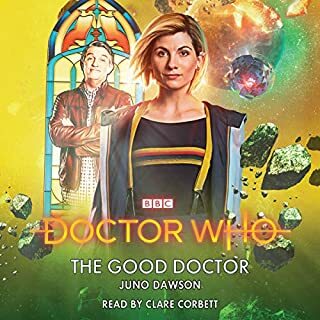 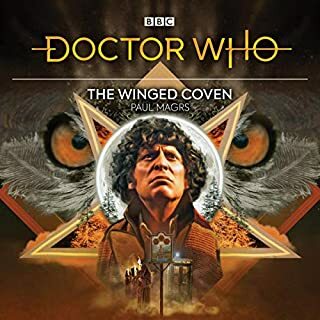 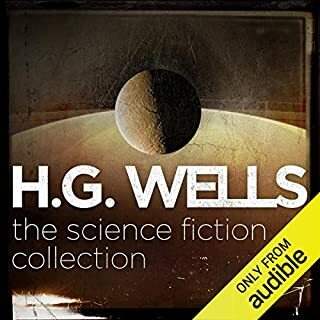 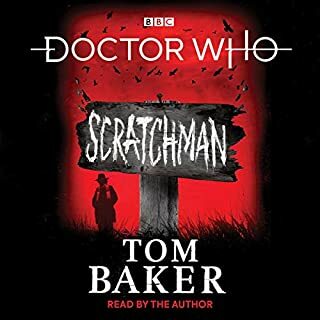 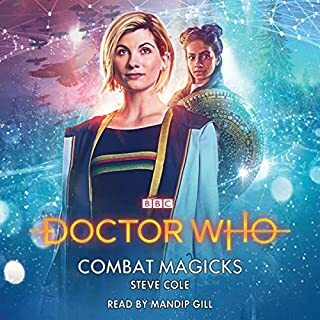 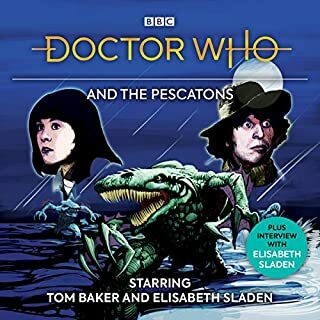 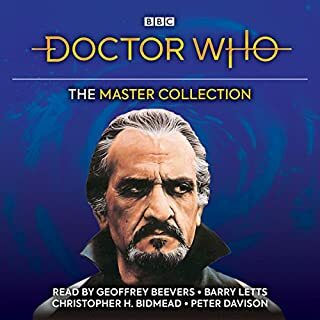 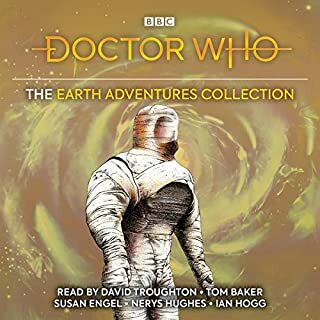 Narrators include Sophie Aldred, Charlie Higson, Frazer Hines, Ian Hanmore, Malorie Blackman, Marcus Sedgwick, Nicholas Briggs, Nicholas Pegg, Peter Kenny and Samuel Anderson. 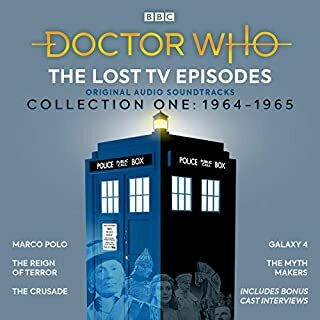 The audio goes from to quiet to to loud a lot, but great stories for any whovian. 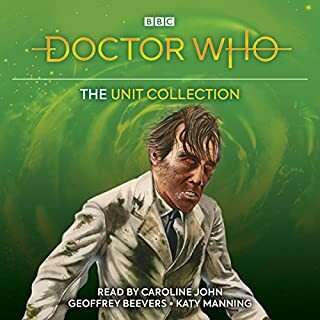 listen to Doctor who Adventures from all 13 versions from Hartnell to the female actress.